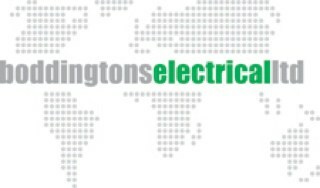 Jointing tools manufactured by Boddingtons are in widespread service throughout the electrical power industry – cable preparation and cable jointers tools are available for use on LV-HV cables (XLPE, PILC, EPR insulated), waveform, consac and utility power cables up to 33kV. 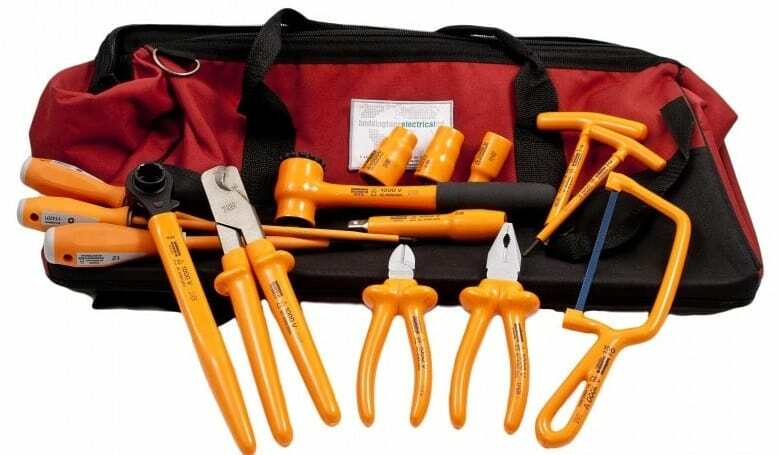 Boddington cable tools for stripping outer cable sheath from LV and MV-HV cables – designed to strip both 11kV/33kV ends and midspan sections of medium and high voltage power cables. 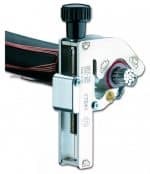 Insulated cable sheath cutter suitable for work on live parts up to 1000V / AC and 1500V DC (Boddingtons Electrical 244510 only) with a cutting range of Ø up to 25mm (diameter). 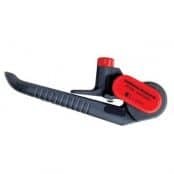 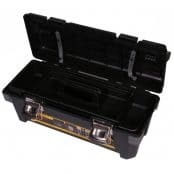 A complete range of cable tools for removing and stripping cables including sheath, screen and insulation layers – this includes insulated tools for jointers working on live network cables.